See All New For Sale - NOW! If you do not agree that we offer the best marketing for selling your home, you may cancel our listing agreement for any reason, anytime. Get a free home valuation for any property you own in the Twin Cities area. Buyers - Search ALL Twin Cities Luxury Homes for Sale. Schedule Buyers Consultation and setup Showings with a LOCAL EXPERT AGENT! Sellers - Receive FREE Market Valuation. 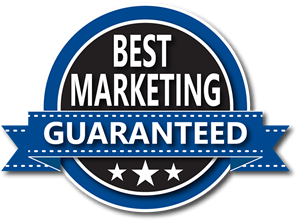 See our BEST MARKETING GUARANTEE! Make the right decision and work with a LOCAL EXPERT AGENT! Copyright Kemteck, Inc 2016. Information is deemed reliable but not guaranteed.